Are you a blogger? 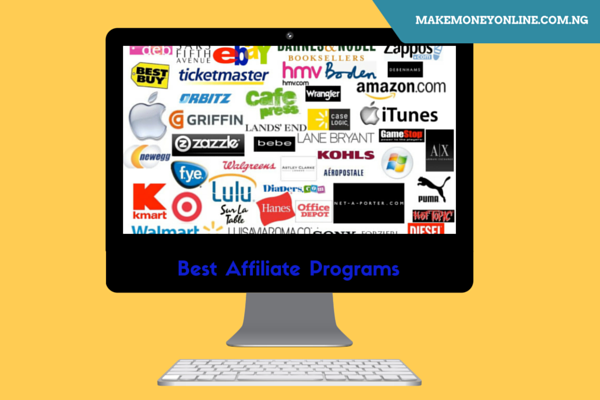 If yes, you could make money online from best affiliate program in Nigeria today. In the previous lesson, I discussed on the things you need to start affiliate marketing in Nigeria. Nigeria is currently the 8th largest users of the internet. With the usage trend, there are numerous emerging and already existing affiliate marketing program that you can join and make money from them. Even though there are so many affiliates programmes in Nigeria, I have handpicked few best ones that pays well and on time. Affiliate marketing is on of the best income source for most bloggers. The system of online income is simple too. You simply recommend a product to a friend and expect your commission to be paid when he/she buys the products or services. Very simple. Konga is a online shop that sells wide varieties of products. Konga is a perfect place to buy because they accept payment of delivery. I have personally used Konga.com affiliate to make some good money online. Konga affiliate is easy to join. 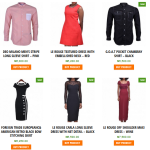 Konga affiliate pays up to 9% for apparels and 3% for electronics and other high end products. Luckily, the acceptance is not tedious. 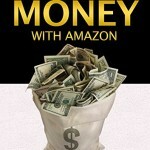 Jumia afffiliate is another good way to make money. Many bloggers make money by using two of them (Konga an Jumia). They are both excellent. 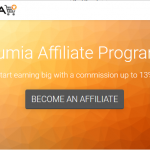 Jumia affiliate have high commission rate. Dealdey is another dedicated online store in Nigeria. The offer bloggers the opportunity to make money by referring their friends on buy from the shop. So, if you have a blog, I will advice you to try Deldey. I personally have not promoted their products before but I have a friend who does. According to him, they pay their affiliate marketers well. VConnect is a conglomerate of business directory and superstore. They are rocking in business for a while now. 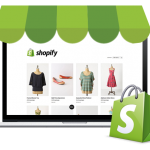 Interestingly, they now offer up to 12% commission on successful purchase on her website. There are so many webhosting companies in Nigeria who have affiliate programme. For the purpose of this lesson, I have mentioned few of them that you can join and start making money. 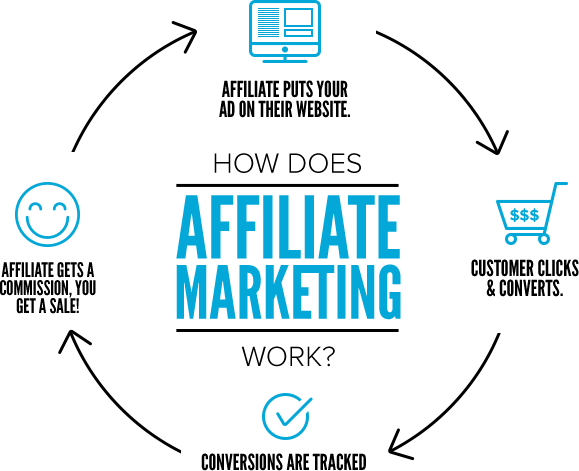 Whogohost is the leading hosting provider in Nigeria. I have hosted few niche blog with them and their service and customer support is excellent. Yes, apart from hosting packages, they sell other services such as domain name purchase, Google Apps, Payment services. So you can make money promoting their products and services and make goof money from commission. They even pay you N500 for just signing up. QServers is a web-hosting company in Nigeria. Just like whogohost, they pay upto 20% of each referral. With QServers, you also get N500 for just signing up. Wakanow Affiliate Programme: Wakanow is a travel agency in Nigeria. They render services such as visa processing, airline boking, hotel reservation, airport pickup services and much more. You can make serious money by partnering with them via affiliate programme. Virgin Atlantic on one of the leading airline business in the world. You can make money by referring someone to make successful airline booking on their website. You can join the programme easily if tou already have a commission junction account. These are the best affiliate marketing in Nigeria for now, I will update others whenever I prove their worth. 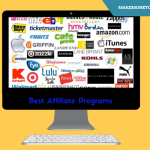 They might be other affiliate marketing programmes that you know about that are not included here. If there are such, kindly share with us in the comments section below. I will review and update them accordingly. Share this lesson with others. Times are much better now. There was a time when there wasn’t a single native affiliate program for bloggers in Nigeria. Now the number is steadily rising. Thanks for putting this list together. Pls how do I create a blog niche. Thanks for your info sir but how can I get a product to promote on jumia and Kong and how do I promote it so it can bear my link and earn me commissions. Awesome post there man. I’ve actually been trying Qservers affiliate and my links have been converting quite god. Though the commisions isn’t much. Thanks Yusuf, my readers can try out that too. how does affiliate marketing make money for Graphic Designer ? As a graphic designer, you can teach other people how to design online. From there you can promote graphic design tools and software to your students with affiliate links. That’s just one idea anyway. I’ve heard so much about affiliate marketing and have decided to give it a try. Can you give me some pointers on how to do it successfully? First thing first, have a blog on a known niche, grow it, then promote affiliate products to earn commission. Success! Do konga and Jumia allow foreigners to promote their products? Do they pay as bank transfers? How do I promote after getting being an affiliate? Interst affiliate links on your blog and readers will click to buy what you promote. Success! Thanks so much. Never found such a detailed list anywhere else. You are also kind. Thanks. Assuming you don’t have a bank account yet, can you use a friend’s bank account for the affiliate marketing? whao!dats just what to describe u bro.I started yesteday.Ve joined konga.What is next bro. Ok sir do this affiliate programme work on free hosted blog? Sure, they work well on free hosted blogs. Success!